Since 2011, the UkrainianNuts group of companies has been collecting, processing and exporting walnuts to many countries around the world. Our production facilities are located in the central agrarian region of Ukraine - Poltava region. UkrainianNuts group of companies is among of the five largest walnut exporters in Ukraine. The unique composition of the soil and the climate contribute to the cultivation of the most delicious walnuts in the world! The absence of large factories in our region allows our products to pass the most stringent environmental tests, which is confirmed by the European quality certificates which we obtained. Our wholesale buyers receive the best price conditions and the best service for the organization of international transport from our side. 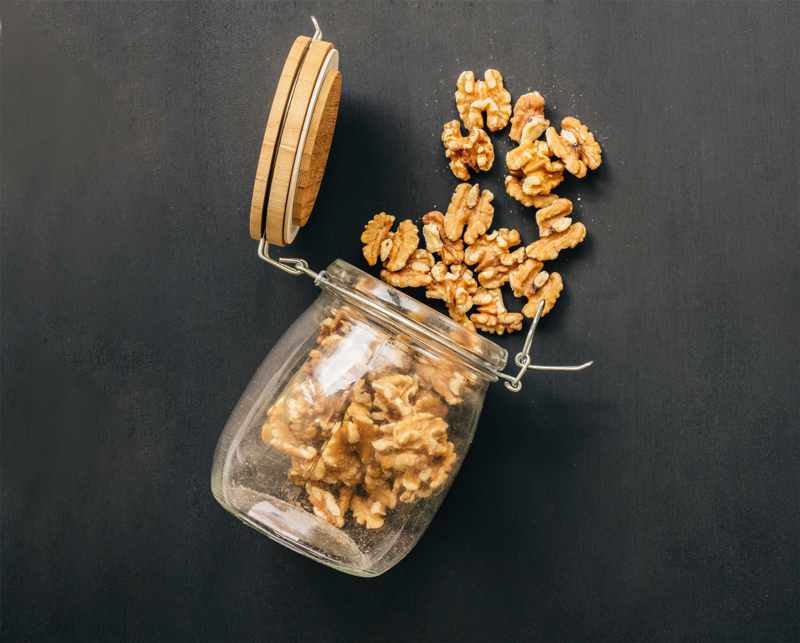 If you import walnuts to your country by truck regulations, we suggest that you get acquainted with our offers.